When it comes to your wedding, timing is everything! That’s why creating a wedding day timeline is absolutely vital — even running a few minutes late can throw the whole day off-track (and annoy your guests). 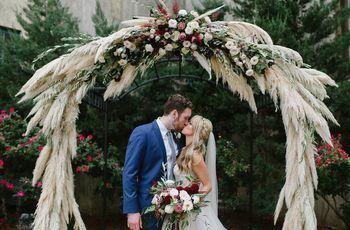 Keep in mind though that each couple's wedding timeline will be unique to their own wedding day, and is dependent on vendors and venues and families and more, so be sure to work from scratch when creating your own wedding day timeline. (See tip #2!) 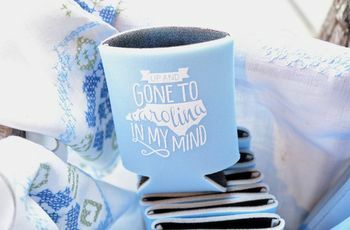 That being said, there are some tried-and-true wedding day timeline secrets that, if followed, will help your big day go off without a hitch. Check out these tips on creating a wedding day timeline that will help your wedding run like clockwork! 1. Think about your wedding’s unique logistics. There are several decisions you’ll need to make before you can start creating your wedding day timeline. If you can answer these questions, you’re probably ready to start creating your wedding schedule! Will you be getting ready at your ceremony location or somewhere else (like a hotel with a room block reserved for you and your guests)? Are your ceremony and reception in separate locations? If so, you’ll have to factor travel time into your wedding timeline. Will you be providing transportation for your wedding party members and/or guests? If so, this can make travel a bit smoother and quicker. 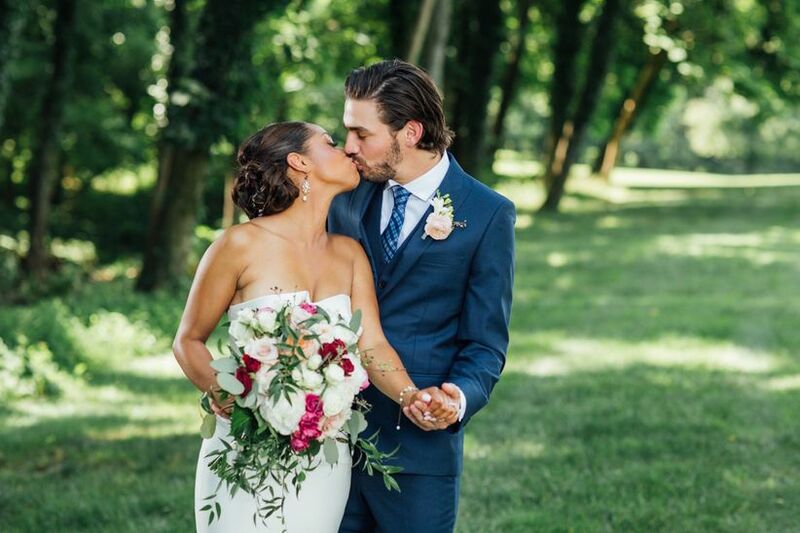 Are you planning on having a “first look” and doing photos before the ceremony? Or would you rather wait until cocktail hour to do couple and group portraits? How long will your ceremony be? This will require a discussion with your officiant. Will your cocktail hour take place between the ceremony and reception or before the ceremony? Will you have a receiving line? How many toasts or special dances will you have? Does your reception venue have a curfew, meaning you’ll have to end the reception at a specific time? Your wedding reception timeline will be tighter if you have to end the party at a predetermined time. Are you doing a first dance or other ceremonial dances at your reception? How much time is included in your vendors’ contracts? How long will your photographers (DJ/band, videographer, etc.) be present at your wedding? Are you hosting an after-party or parties? 2. Start your wedding timeline from scratch. 3. Think early. Like, really, really early. Let’s face it, your wedding is going to be a long (but awesome!) day, and there’s no such thing as starting the getting-ready process too soon—particularly if you’re planning on taking photos before your ceremony. If your ceremony starts at 4 p.m., for example, we recommend starting to prep at around 9 a.m. Yes, it may seem insane, but realize that it can take 90 minutes (or more!) for a bride to get her hair and makeup done. 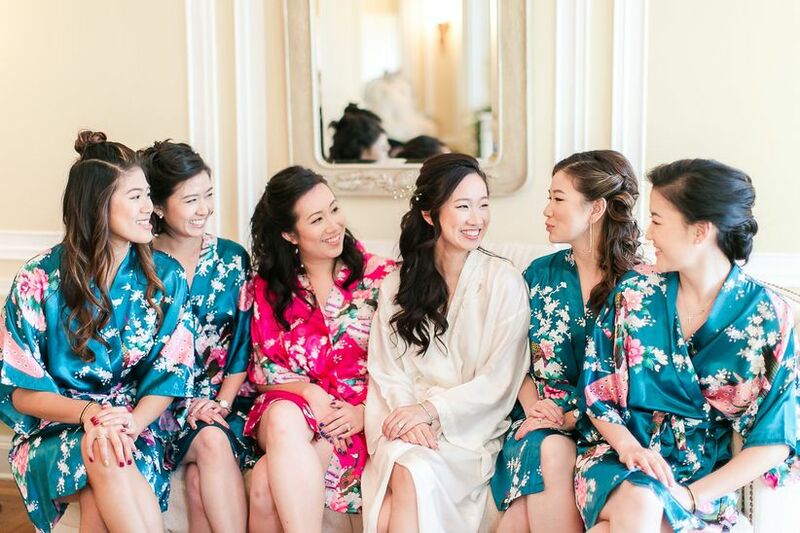 And if your bridesmaids are also getting their hair and makeup professionally done, that adds even more time. And an entire portrait session, including couple’s portraits and family photos will likely take over an hour, as well. Add more time if you’re planning on taking portraits at different locations! So yes, starting your wedding day as early as possible is a great idea. Wedding planners and venue event managers are usually the go-to sources to assist you in creating your “official” wedding agenda. They'll have a good idea of how to plan out the day based on their experience, and know how to adjust your vision to fit the realities of time. 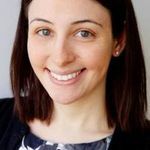 You’ll also want to speak with your other vendors to find out how long they’ll need for set-up and prep so that you can schedule them accordingly and provide them with enough time to complete their tasks. There are going to be some little (but important) details that you may forget to include in your wedding timeline—including eating breakfast (super-important! ), signing the marriage license, and more. Your wedding planner or venue event manager should know what these are and can help you schedule them in, but make sure that your schedule allows for lots of cushion time. 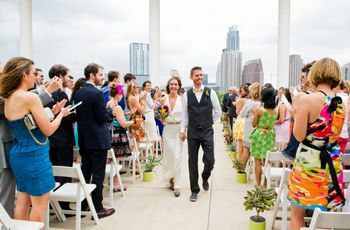 If there’s any form of transportation involved (to the ceremony or from the ceremony to the reception), be sure to allow at least a 15-minute buffer in case there’s unexpected traffic or other delays. You’ll be glad you planned ahead! 6. …but not on the invitation. If you’re worried about your guests running late, it can be tempting to put an earlier ceremony start time on your invitation to ensure everyone arrives on time—or early. Our advice: Resist. The. Urge. Your guests will get annoyed if they arrive “on time” only to have to wait an extra 15 minutes or half-hour for the ceremony to begin (even more if you’re running late!). Instead, factor in an additional 5-10 minutes to your ceremony start time to give everyone a chance to find their seats and get settled. Also be sure to have ushers on hand to direct any late arrivals to their seats at an appropriate time after the ceremony has started. Wedding photography packages usually include the number of hours your photographer will work on your wedding day—this is super-important. If you want your photographer to photograph your whole entire day—including you and your crew getting ready — you'll need to pay for at least eight hours of coverage — and that may not even take your photographer to the very end of your reception. Think about how much time you have with your photographer, and when you'd like him or her to start and finish shooting on your big day. If you've paid for less than eight hours, you'll need to be strategic about when your photographer will start and finish and decide if it's more important for your photographer to shoot your getting-ready activities or the end of the night. 8. Don't make guests wait to eat. Even though your wedding guests will likely have just enjoyed cocktail hour, you shouldn’t make them wait too long before dinner is served (lest they get hangry!). Dinner should be served at most half an hour to 45 minutes after the reception begins. The way you serve your meal is up to you and your caterer and/or venue—but think about how you schedule the meal, the toasts, and the dancing portion of the evening. Will you stagger the courses and allow for dance breaks in between? Or serve the entire meal first and then start the dancing? 9. Distribute your wedding agenda widely. 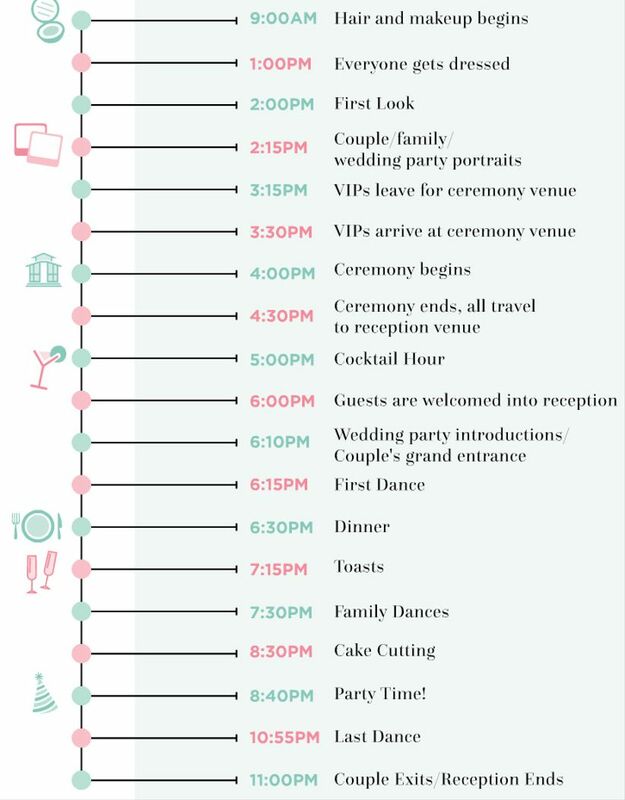 Your wedding day timeline should be given to all of your vendors, as well as any VIPs (family members, wedding party, etc.) the week of the wedding. That way, everyone knows where they are supposed to be and when. 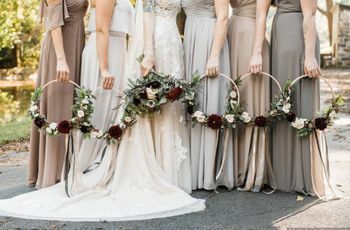 On the day of your wedding, your wedding planner or event manager should be the “keeper of the timeline,” making sure things are running smoothly, but also enlist a family or wedding party member to keep an eye on the clock and enforce the schedule.